Full of warmth and heart, a first novel for children from Emma Donoghue, internationally award-winning and bestselling author of Room. 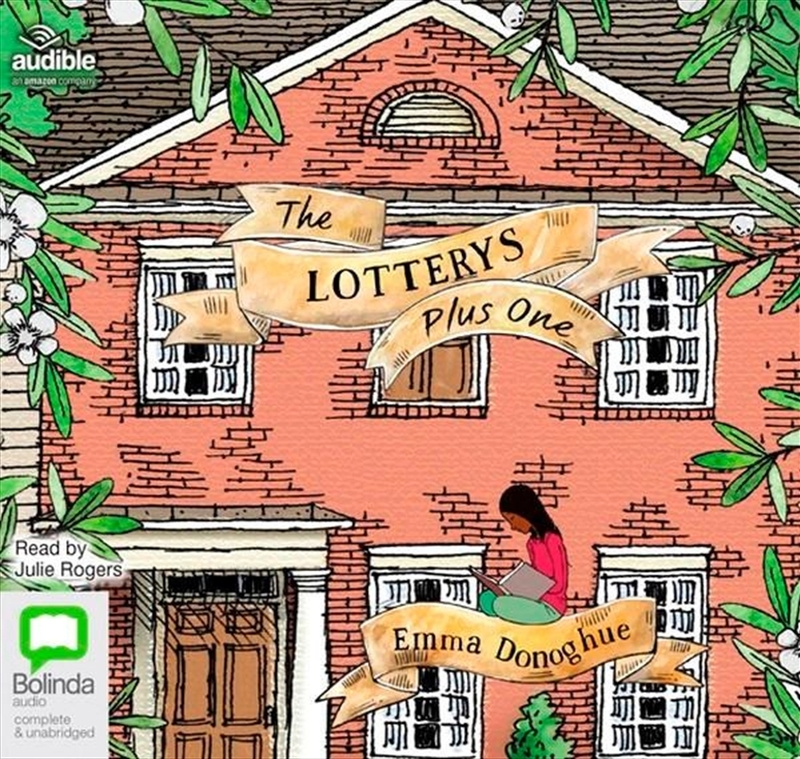 Meet the Lotterys: a unique and diverse family featuring four parents, seven kids and five pets – all living happily together in their big old house, Camelottery. Nine-year-old Sumac is the organiser of the family and is looking forward to a long summer of fun. The Lotterys Plus One, internationally bestselling author Emma Donoghue's first novel for children, is funny, charming and full of heart.